On February 2, over 160 students and friends gathered at the Iyengar Yoga Institute in honor of Geeta Iyengar. 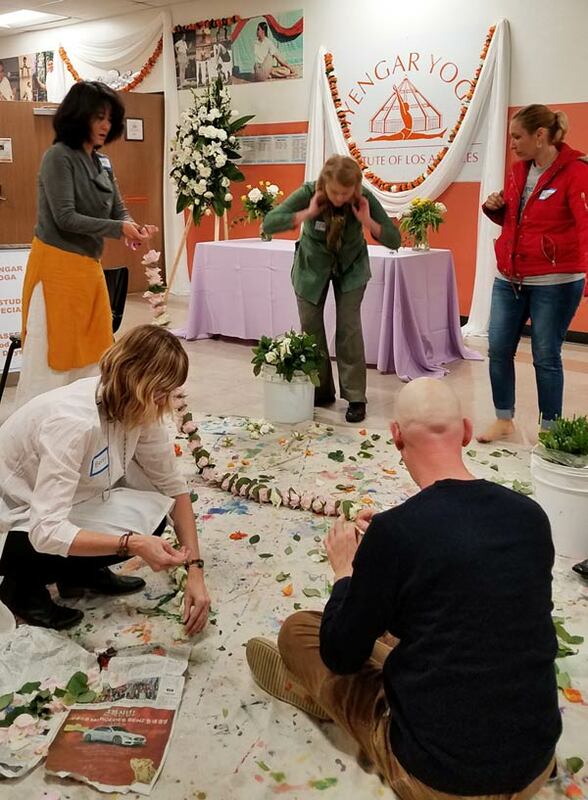 The Celebration brought together teachers with over forty years of history with Iyengar yoga in Los Angeles. Twenty volunteers decorated with flowers, candles, and a retrospective photo display of Geeta’s life. Following speakers and a Pushpanjali (offering of flowers) ceremony, a catered meal and cake completed the evening. For many of us, the evening was bittersweet. 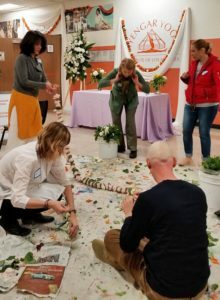 We came together to celebrate the light, life and inspiration of a woman who had truly guided and transformed not only our lives, but those of everyone in our radius. 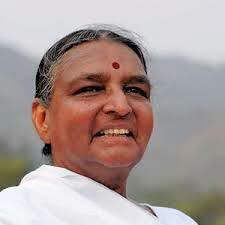 She introduced values, yogic values, universal values, that have shaped the face of yoga in the world, especially for women. She will live evermore in our hearts. 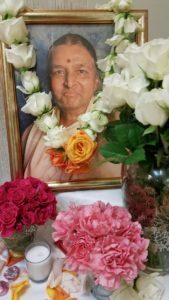 As the doors opened, guests entered to the sound of a recording of Geeta leading Los Angeles teachers in chanting the first pada of the Yoga Sutras of Patanjali. The alter glowed with the soft light of candles, pastel colored roses, garlands and pictures of Guruji and Geetaji. Eric Small, the grand and wise elder in our community, welcomed all and encouraged us to come together as a community. Lisa Walford, along with Eric, led the Invocation to Patanjali. Chris Stein lovingly recounted her moments with Geetaji, sitting around the kitchen table, as Geeta asked about what it was like to be a woman in our culture. Chris promised to write a cook book with the special dishes that Geeta taught her to how to prepare. Geeta, Chris explained, was extremely devotional. When Geeta first came to Los Angeles, in 2001, she wanted to visit the Krishna temple in Culver City. Chris received this surprise request an hour before Geeta arrived at her doorstep! Anna Delury shared how Geeta supported her through the pregnancy, birth and postnatal process of having two sons. All the phases of a woman’s life became the canvas for Geeta’s teaching; these were essential and yet uncommon topics forty years ago. 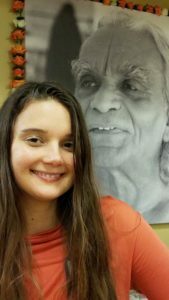 Anna remembered how she spent hours in the library transcribing Geeta’s sequences and explanations on how to adapt yoga for menstrual conditions, child bearing and menopause. Linda Nishio and Lisa Walford recounted indelible student moments when Geeta’s words and touch cut past the intellect and went directly to the bone, or the source of an action. Finally, Marla painted the picture of a heroic woman who knew that her days were limited, and who had so much more to impart. She frequently told her friends and students that she hoped that she would make it to teach for the centenary celebration. Indeed, her body feeble but her voice strong, she made the final sacrifice and taught until there was no doubt in her student’s minds of her teaching. Even after having taught for five days straight, she met with those who came to pay their respects. Telling a few that her work was complete, roughly thirty six hours after her father’s one hundredth birthday, passed away peacefully. 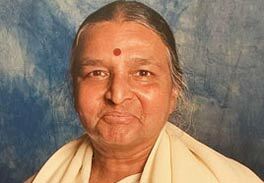 Gracious, fearless, devoted, Geetaji left us all with a vision of what it means to live a life of yoga. In the weeks ahead, the faculty and staff at the Institute hope to promote the collective promise of a community that can live this vision. Audio clips of the event will be made available shortly. Special thanks go to Eric Small, who made the evening possible. 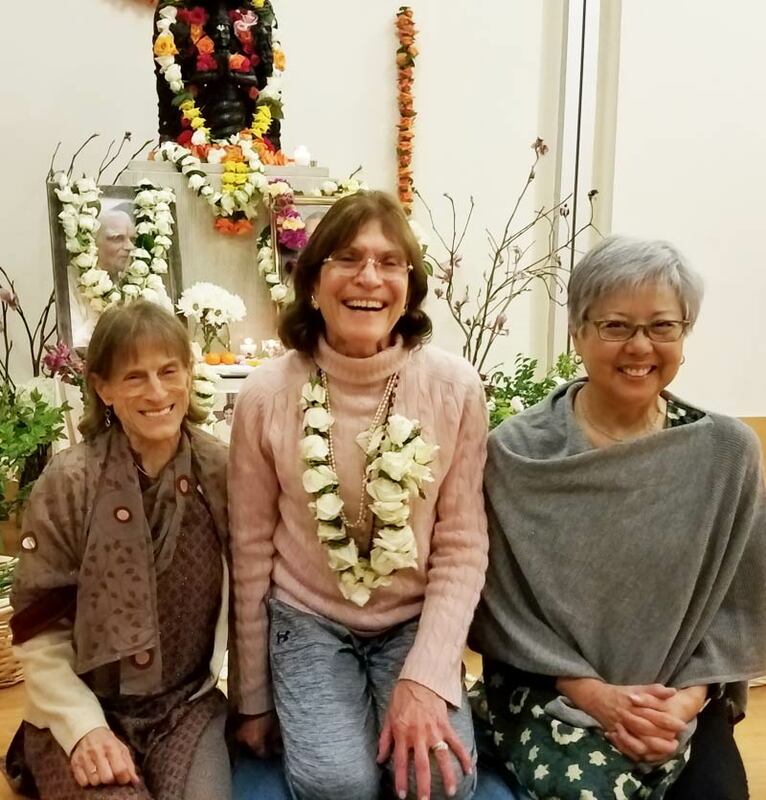 And a big bravo to Maryann Kellog, the president of the Iyengar Yoga Association of Los Angeles, and Alfred Bie, a Board member, for their truly selfless service that helped to make this possible!